Must be 18 years or older to enter or win. Must be a legal U.S. Resident to enter, or win. Void Where Prohibited, restrictions may apply. State and/or Federal Taxes and Fees may apply. Contest begins (Date and Time) and ends at (Date and Time). Purchasing Sponsor’s products or services will not increase chances of winning. The winner will be drawn by random chance, through the use of a random number generator, on the day of ____________. Participant must “Like” Facebook Page, Fin-Finder Bowfishing. 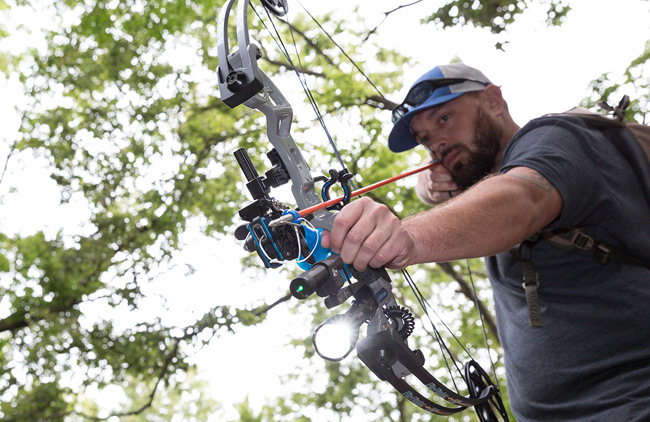 Participant must “Like” the original Sweepstakes Facebook Post; Post will be pinned to the top of Fin-Finder Bowfishing’s Facebook page through the duration of the Sweepstakes. Participant must “Tag” a friend in comment section on the original Sweepstakes Post. Mail a postcard, with proper postage, to Fin-Finder Bowfishing. Entries become property of Sponsor and none will be returned. Limit one entrant per postcard. Postcards with more than one entrant listed will be discarded. Sponsor is not responsible for entries which are lost, stolen or not received for any reason. Proof of sending, or photo of postcard, will not be considered as proof of valid entry. Odds of winning will vary based on levels of participation (i.e, numbers of entrants). The number of eligible entries determines the odds. Winner will assume, and be responsible for, any applicable state or federal taxes or fees associated with winning the Sweepstakes. Redemption of Prize will be defined as the Winner contacting Sponsor with their shipping and contact information within 48 hours of notice of win. After Winner is drawn, they will be contacted by a representative of the Sponsor. Online entrants will be contacted via Facebook messenger on the day of the drawing. Because online entry does not require sharing of contact information, this is Sponsor’s only means of contact for online entrants. USPS Mail entrants will be contacted by phone call within 2 business days of the drawing. Sponsor will also post an announcement regarding Winner on their Facebook Page on the day of the drawing. Following the selection of a winner, Sponsor will provide Winner with a tracking number for product shipment. To claim prize, Winner will have 48 hours from receipt of notice to respond to the representative of Sponsor via Mail, Email, Phone or Facebook messenger. No Response: Failure by Winner to respond in the given 48 hour time frame will result in forfeiture of the prize. 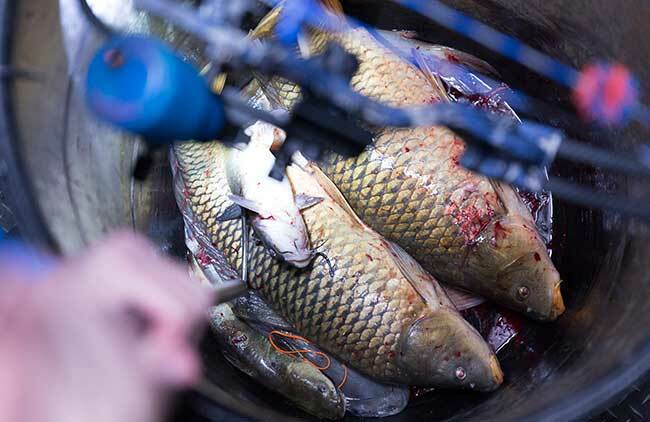 To claim prize, Winner agrees to hold Fin-Finder Bowfishing, its owners and affiliates, its advertising partners, pro staff members, social media influencers, and Sweepstakes service providers, harmless of any bodily or mental injury (including pain and suffering), property damage or financial loss, whether real or perceived, as a result of this Sweepstakes. See also: Section F, “Hold Harmless”, below. For prizes or prize packages valued over $600 USD, in order to claim prize, Winner agrees to complete a “Form W9, Request for Taxpayer Identification Number (TIN) and Certification”, so Sponsor may comply with required federal tax code provisions, and file a Form 1099 for its corporate tax purposes. To claim prize, Winner consents to allowing their name to be used for future promotional purposes in Sponsor’s social media posts or other advertising materials. The Sweepstakes Winner has no obligation to claim the prize. In the event the prize is not claimed before the required 48 hour response time frame, the Sweepstakes will close. 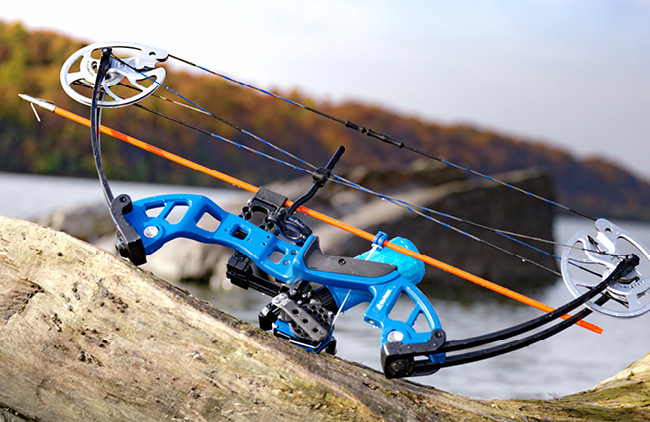 Sweepstakes Entrants, Participants, or Winner are in no way required, coerced, or compelled to do business with Fin-Finder Bowfishing or any of its advertisers, affiliates or owners through the purchase of their products, services or via any other form of commerce or exchange. Through the act of entering this Sweepstakes, it is mutually understood by all parties that participants, entrants and/or winner(s) are agreeing to the terms set forth and outlined here in these Sweepstakes rules. 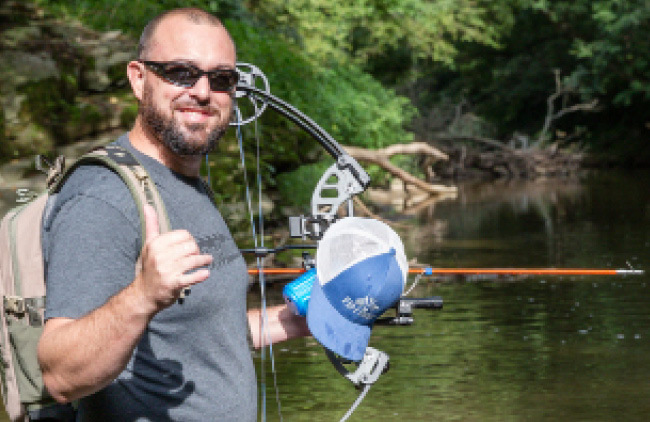 Through the act of participating in this Sweepstakes, it is understood by all parties that participants, entrants and/or winner(s) are agreeing to hold Fin-Finder Bowfishing, their partners, affiliates or officers or owners, harmless of any accident, injury, illness or disease (whether physical, mental or otherwise, including claims of pain and suffering), property damage or any other loss incurred, as a result (whether direct or indirect) of this Sweepstakes promotion, whether such loss is real or perceived.